Really cool gift idea! Curious to know about your Ancestry? 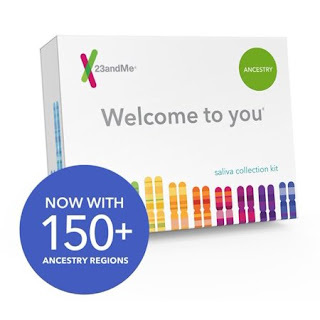 Right now these 23andMe - Personal Ancestry Kit with Lab Fee Included for $69 (Retail $99.97). My mom received this last year for Christmas and the findings were different than what all these use she thought. Pretty interesting.